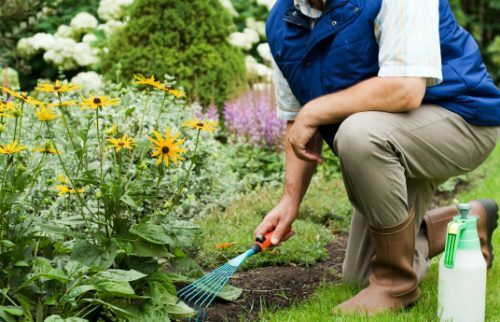 3 Tips To Help Save Your Back While Gardening | El Paso, Tx. Gardening is a favorite warm-weather activity for many people. Unfortunately, it can often send them straight to the chiropractor with back pain and stiffness. If you enjoy your garden but your back doesn’t take heart. An estimated 80% of the population has experienced back pain or will experience it at some point in their lifetime. It is common, but it doesn’t have to keep you from doing the things you enjoy. There are some fairly simple things you can do to make it easier and less painful. Stretching is a good way to prevent back pain for nearly any activity. 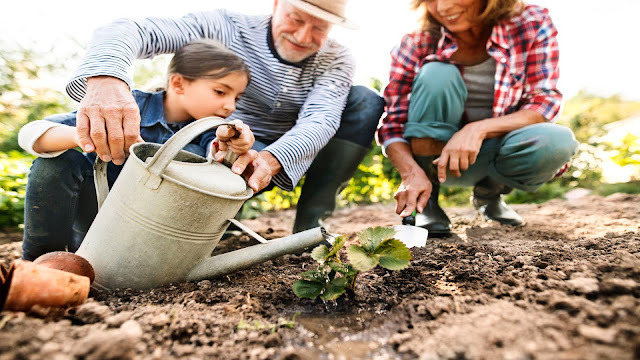 The more limber you are and the more warmed up your muscles are, the more comfortable you will be while you are gardening and afterward. Long handled and telescopic tools allow you to do your garden work without overworking your back. This is also great for people who don’t have a full range of motion in their backs or who have trouble getting up and down. It’s easy to get in the zone and lose track of time, only for your body to remind you when you try to move and are met with painful stiffness. Carry a small timer with you and set it so that you are reminded every 30 minutes to stop, walk around, and stretch a little. This not only prevents pain and stiffness, but it also helps with your circulation and blood flow, even digestion.